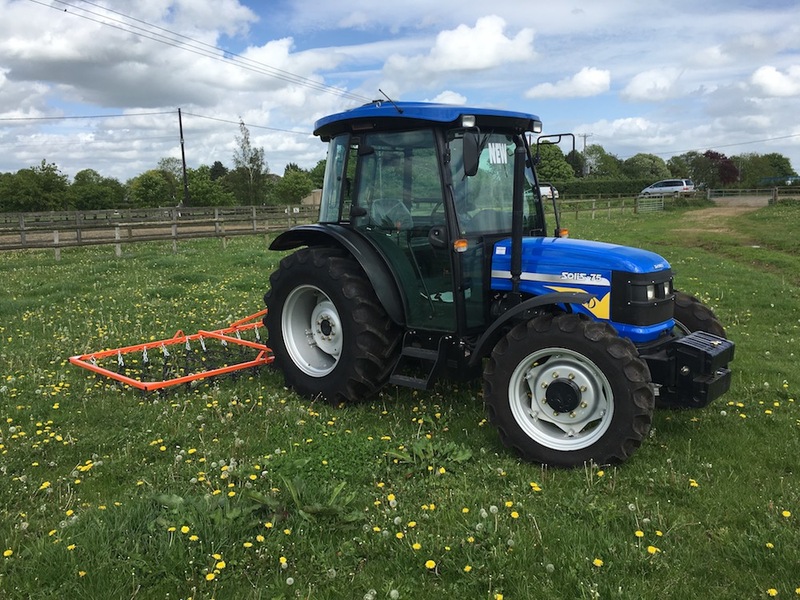 Specialising in Plant and Agricultural machinery, Horseboxes and 4 x 4 vehicles. 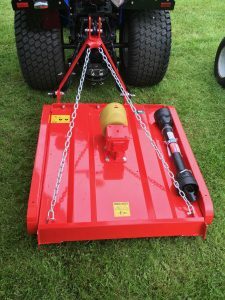 Small family run business with over 50 years experience. 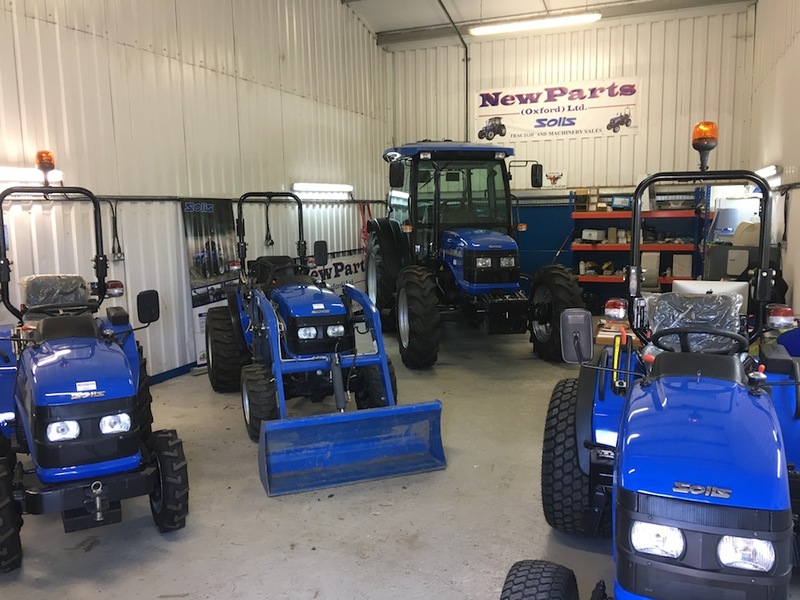 Fully equipped workshops and vans enable us to offer on site and in house servicing and repairs. 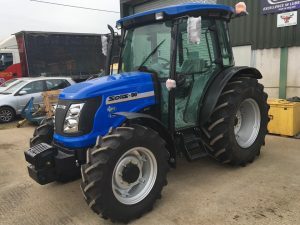 We are also an authorised dealership for Solis Tractors. 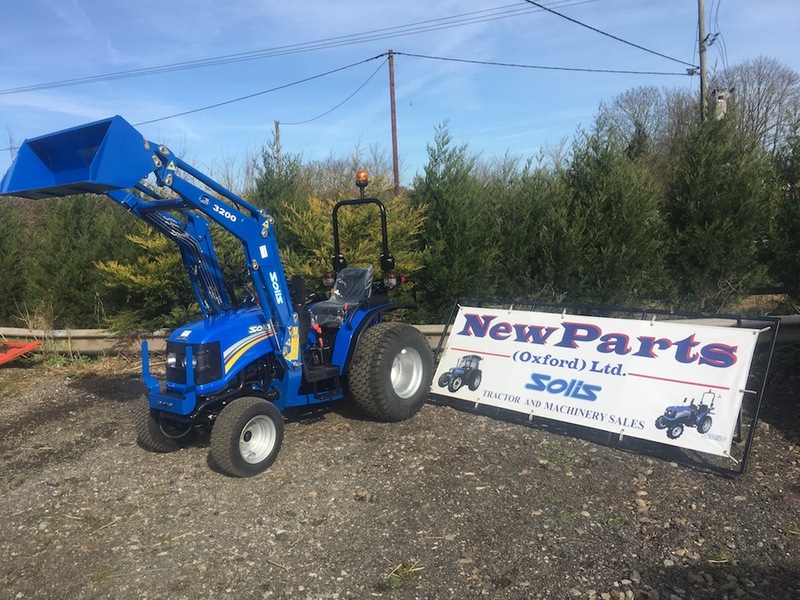 Newparts Oxford Ltd can offer the full range of new Solis Tractors from 20HP to 90HP. 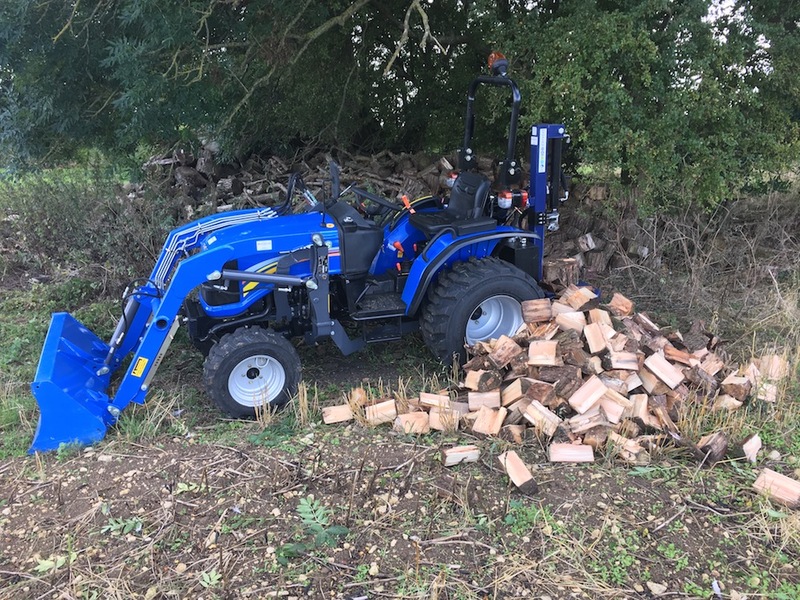 We can offer a full range of attachments and machinery, including products from Oxdale, Gwaza and more. 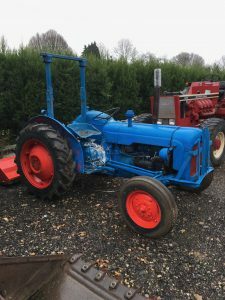 Our Machinery Listings are updated regularly, but please call us for more information.